Too Hot or Too Cold: Are You Comfortable in Your Home? There is a difference between a house and your home! A house may be made of brick, wood, stone or even glass, but only your “home” gives you that one-of-a-kind sense of comfort. But if your rooms are too hot or too cold, are you really comfortable in your home? As you can imagine, extreme indoor temperatures don’t help to create a comfortable home. So if you don’t want to brush your teeth while wearing mittens or cook dinner in oppressive heat, you need to pay a little attention to your heating and cooling system. If you do, your system may provide years and years of indoor comfort so you can live your life…comfortably. What's Your Ideal Indoor Comfort? Every person’s ideal indoor air temperature setting is unique. You probably know someone who starts sweating at 75°F and another that shivers at the thought of 74°F. What room temperature is 'comfortable' for you and your home? Did you know that advanced programmable thermostats allow you to customize your ideal temperature according to your preferences and schedule! By pre-programming temperature settings that align with lifestyles and preferences, you can create an environment that makes your family most comfortable…and potentially save money in the process. If you sense that your indoor comfort is being sacrificed by extreme indoor humidity levels, contact your licensed, professional HVAC dealer for possible whole-house solutions. Heating and cooling system manufacturers continue to pursue individual technologies that may collectively improve your overall indoor comfort. 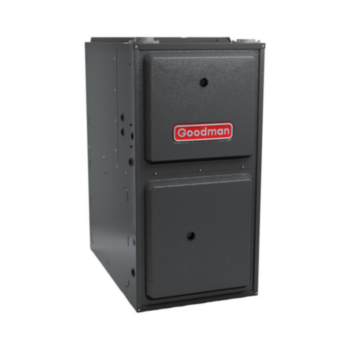 HVAC systems that include variable-speed drives, advanced HVAC controls, and additional mechanics can often provide additional options for homeowners who prioritize indoor comfort. For example, HVAC equipment with variable speed fans automatically adjusts the amount of heated or cooled air blown through the vents into your indoor spaces. 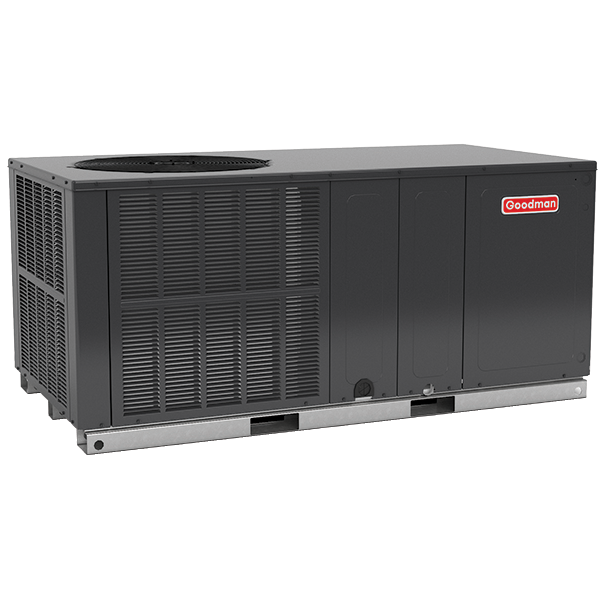 A system with this option gently ramps up or down according to heating or cooling demand, minimizing the temperature peaks and valleys often found with the ON/OFF cycle of a single-speed unit. The lower speed fan may maintain your set indoor temperature longer than if the system turns off. This allows for steady comfort in your home. To discover available HVAC technologies that are designed to improve indoor home comfort, discuss the various options with your licensed professional HVAC dealer. Properly maintaining your HVAC systems not only protects the equipment, but it may also protect you and your family from extreme indoor temperatures. Unfortunately, most people don’t think about their indoor heating or cooling system until it isn’t making them comfortable. That can lead to inconvenient and expensive fixes! 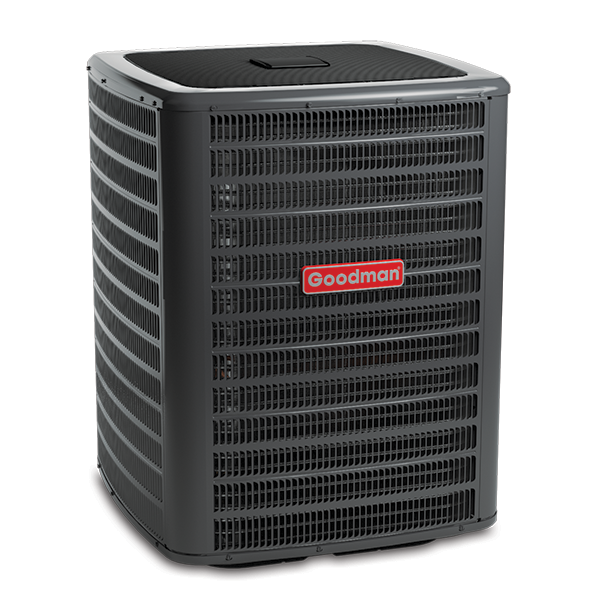 To keep your central heating and cooling system operating when you need it most, a licensed professional HVAC dealer should perform routine, seasonal maintenance. As with most anything, if you take care of what’s important, it should take care of you. 1,2,3 Safety, University of Connecticut Department of Environmental Health &. "Thermal Comfort in Office Settings." n.d. The University of Connecticut EHS. http://ehs.uconn.edu/docs/Officecomfort.pdf. 7 December 2017. 4 Maintaining your Air Conditioner. n.d. <http://energy.gov/energysaver/maintaining-your-air-conditioner>.